At a huge event in Shenzhen today, Xiaomi launched a lot of devices including three new smartphones, Mi Band 3, MIUI 10, MI VR and Mi TV 4. 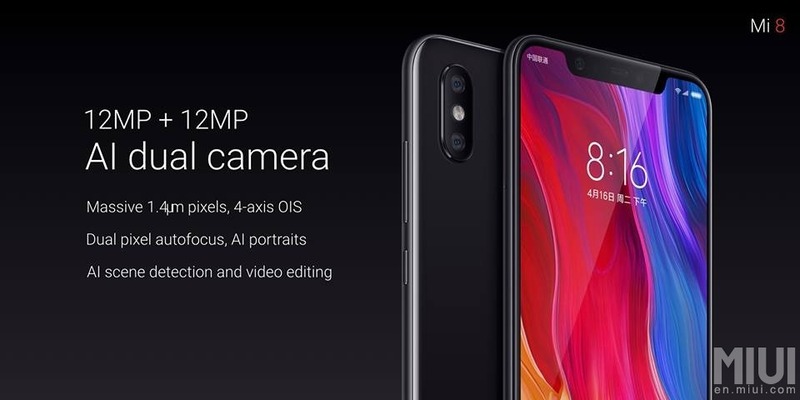 Among all these devices, the Xiaomi Mi 8 is the phone that we were waiting for. As expected, the device packs latest and greatest features that we expect to see inside a high-end flagship. 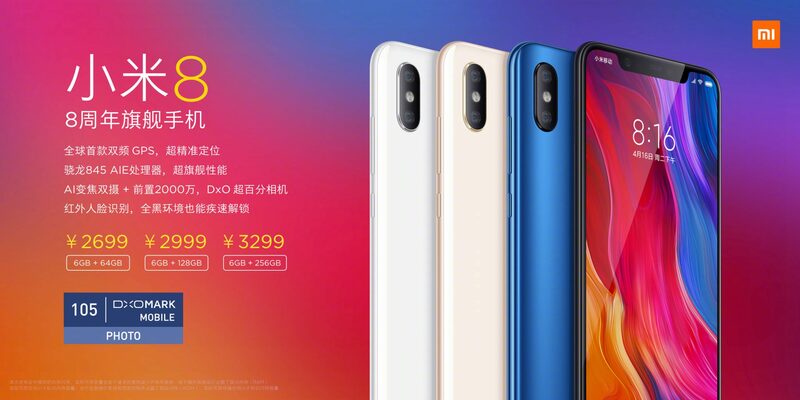 Xiaomi is known for its aggressive pricing, and same is the case with the Mi 8 as it comes with an impressive price tag (at least in China). If the phone launches at the same price in the global market, it will destroy the competition (OnePlus 6, Honor 10 etc.). 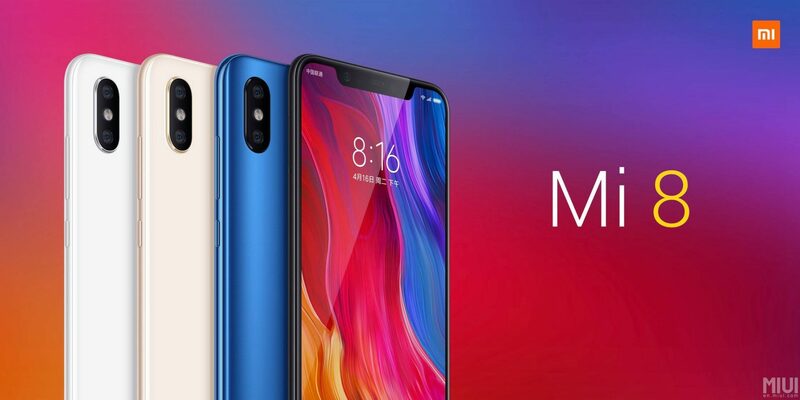 Talking about the design of the Xiaomi Mi 8, it is very similar to the Mi Mix 2S that launched this year. The main difference you are going to notice is the notch on the front which isn’t similar to the notch on every other Android smartphone launching these days. 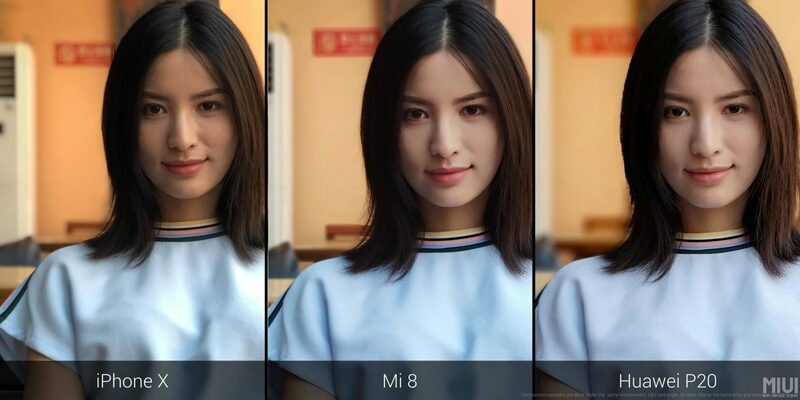 Just like the iPhone X, the notch on the Mi 8’s display features some sensors for an accurate Facial Recognition. 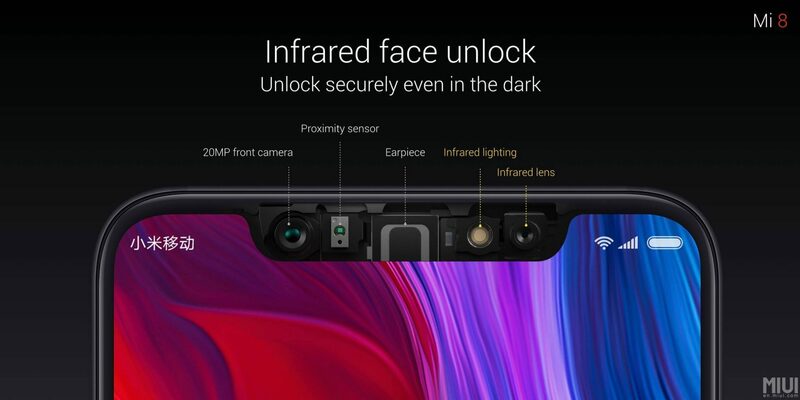 Xiaomi is calling it the ‘Infrared Face Unlock’ which works even in complete darkness, thanks to the Infrared Lighting, Infrared Lens, and the 20MP front-facing camera. We were expecting the in-display fingerprint scanner on the Xiaomi Mi 8, but the company added that feature on the Mi 8 Explorer Edition. The fingerprint scanner on the Mi 8 is placed on the rear. The 3.5mm headphone jack is not there, and it was expected as the company did the same when Mi 6 was announced last year. There is only one port, i.e., the USB Type-C port. 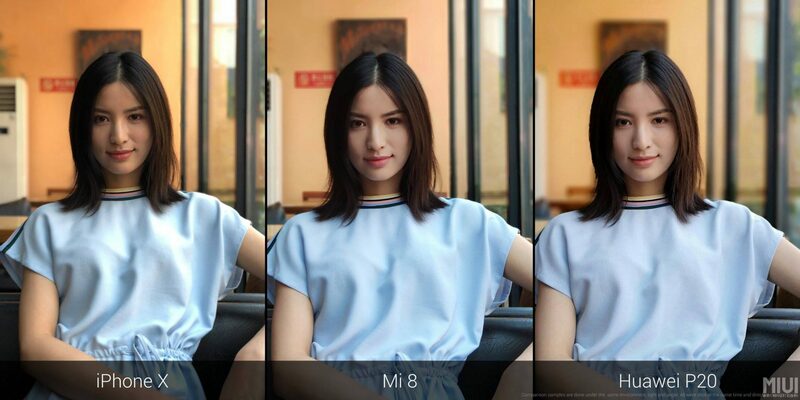 The Xiaomi Mi 8 features dual-frequency GPS for more precise navigation. 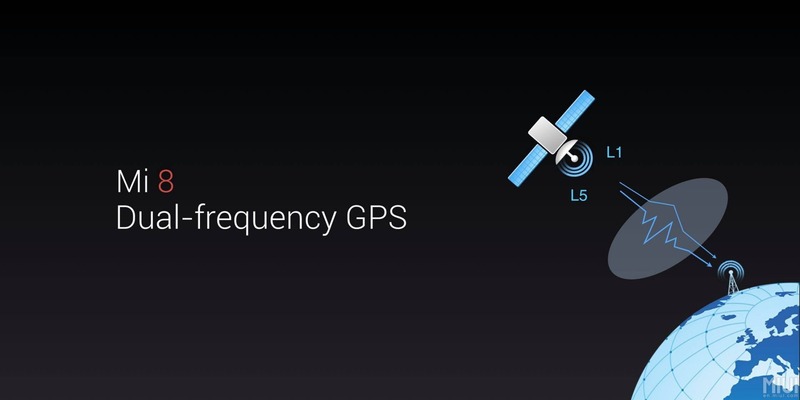 The L1 Frequency, that that used in other smartphones binds with the L5 frequency that results in much better and accurate navigation. 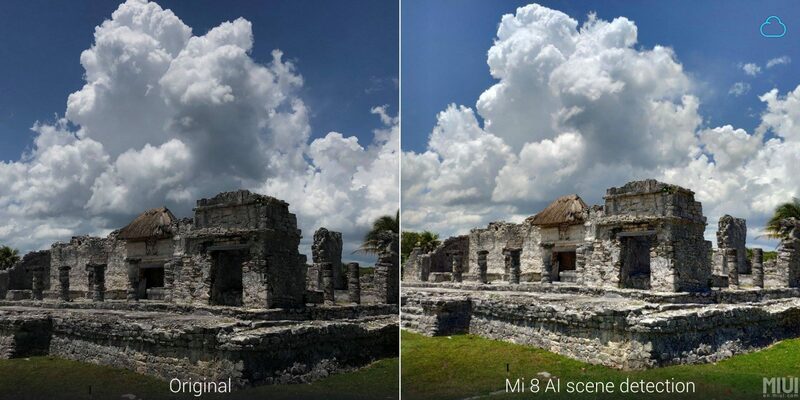 And did we mention that the Mi 8 is the first smartphone in the world to have this feature? 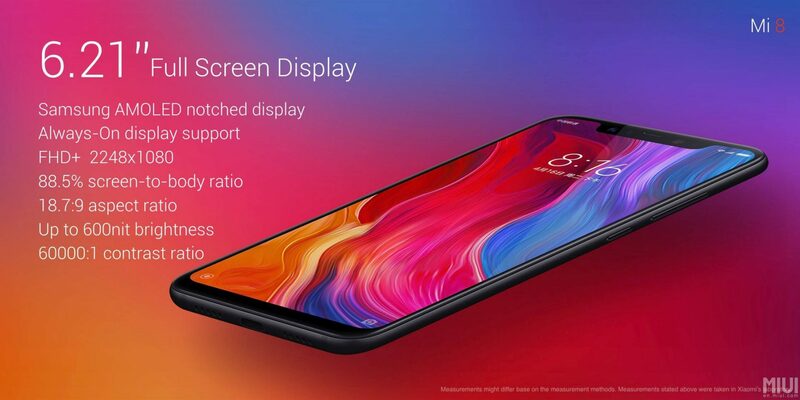 Talking about the specifications, the Xiaomi Mi 8 has a 6.21-inch AMOLED Full-HD+ display with an aspect ratio of 18.7:9 and hence, a resolution of 2248 x 1080 pixels. The screen-to-body ratio is 88.5% and the display can get bright (up to 600 nits). 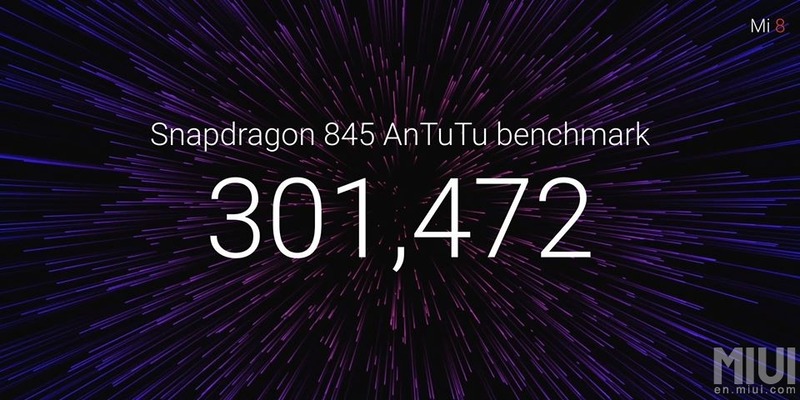 The Xiaomi Mi 8 is the smartphone with the highest AnTuTu score, scoring 300K+ on AnTuTu Benchmark. This is all due to the optimizations made by the company in the MIUI. Talking about MIUI, the phone still runs on MIUI 9 despite the fact that MIUI 10 was also announced today. There is 6GB RAM and 64/128/256GB internal storage (UFS 2.1). The camera setup is also impressive as there is a dual camera setup on the back that includes a primary 12MP Sony IMX363 sensor with f/1.8 aperture, 1.4-micron pixel size, 4-axis OIS, Optical Zoom and more. The secondary lens is a 12MP Samsung S5K3M3 sensor with f/2.4 aperture, 1.0-micron pixel size, and 2X Optical Zoom. 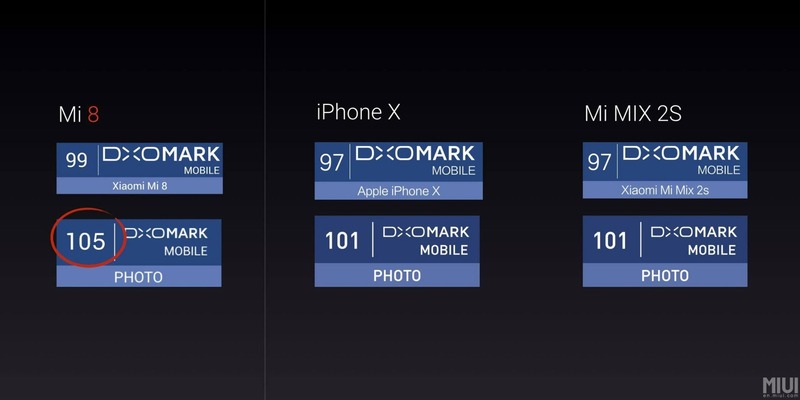 The DxOMark score of the phone is 105 for Photos which, compared to the scores of iPhone X (101) and Mi Mix 2S (101), shows that the camera is improved a lot. 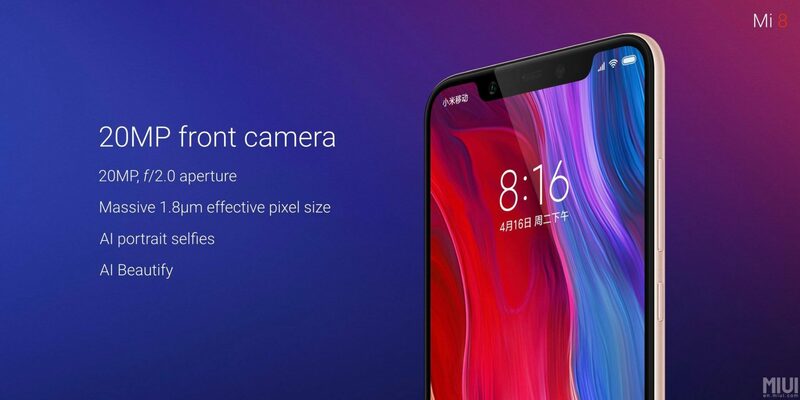 On the front, there is a 20MP camera with f/2.0 aperture, 1.8-micron effective pixel size, AI Portrait Selfies and AI Beautify. As mentioned above, it is also used for Face Unlock. The battery under the hood is a 3,400mAh unit that also supports Qualcomm Quick Charge 4+ for fast charging. Other features include Bluetooth 5.0, NFC, Dual 4G VOLTE. As mentioned in the beginning, if the phone launches in the global market at the same pricing as in the Chinese market, it will be a big hit. Let’s see if Xiaomi has any plans to launch it globally or not.